Audra has been a Pranic Healing Therapist since 2012 when she first decided to learn about it and then become a therapist. The Pranic Healing has helped transform Audra’s life to such an extent that both her husband and daughter are now also learning it. 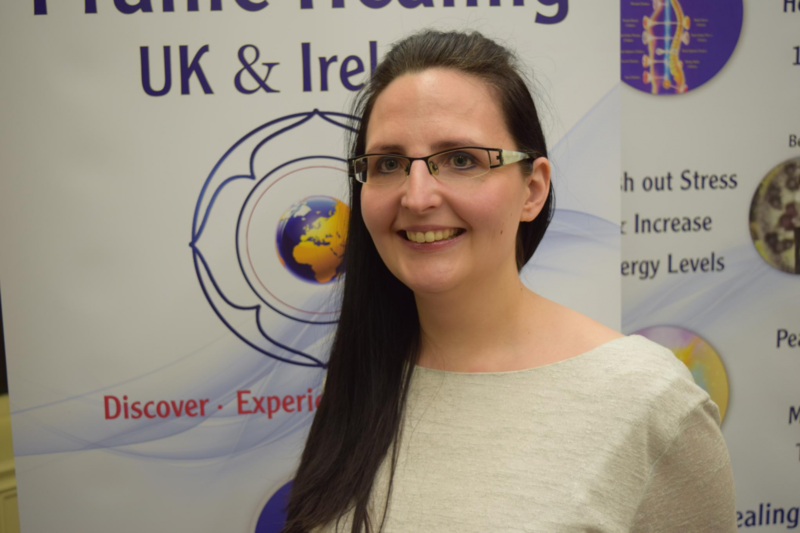 Apart from working full time in a busy workplace, Audra finds time to be wife, mother, a Pranic Healing Therapist and volunteer at many of the Pranic Healing Events. Audra facilitates her own group meditation and also hold a regular healing clinic. Please see icons to the left for ways to contact Audra.